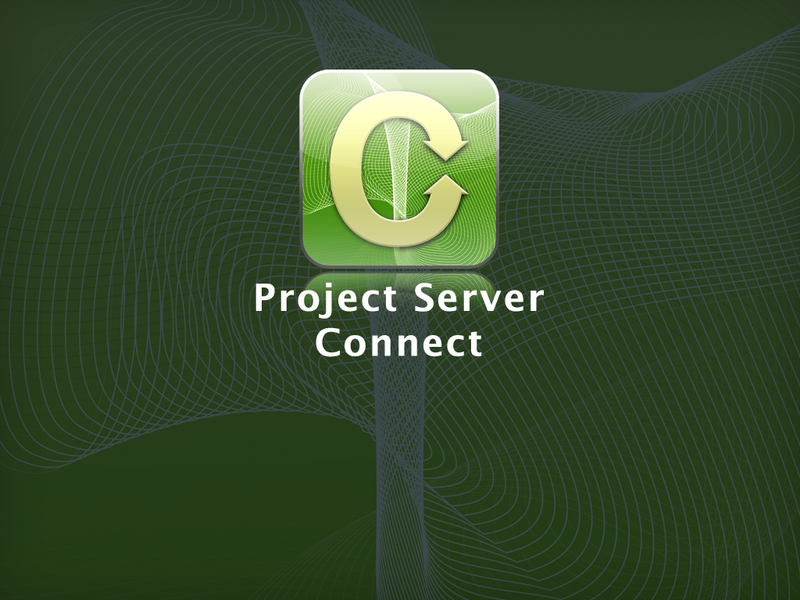 Project Server Connect is an iPad app for Project Managers using Microsoft Project Server. It is a one step solution to import and view project plans from the Microsoft Project Server on the iPad. The app uses Windows Authentication to directly connect and import plans from the Project Server. No additional server plugin installation is required. The key objective of the app is to ensure mobility of your Microsoft project plans. Plans once imported can be carried for meetings and group discussions within the organization or outside. The iPad is also a handy presentation tool and having your project plans on your device provides for easy referencing and seamless communication. Import plans directly from Microsoft Project Server using Windows Server authentication provided by your server admin. Project Server Connect uses iPad’s native features to beautifully render Gantt View, Calendar View, Critical Path View and Bird’s Eye View. Bird’s-eye view is a innovative feature that enables smooth navigation across large plans. Plans can be shared with team-members or clients as a PDF or CSV document. Mind Vector - Mind Mapping App Download Now! Project Server Connect	is powered by Wordpress and AppifyWP.